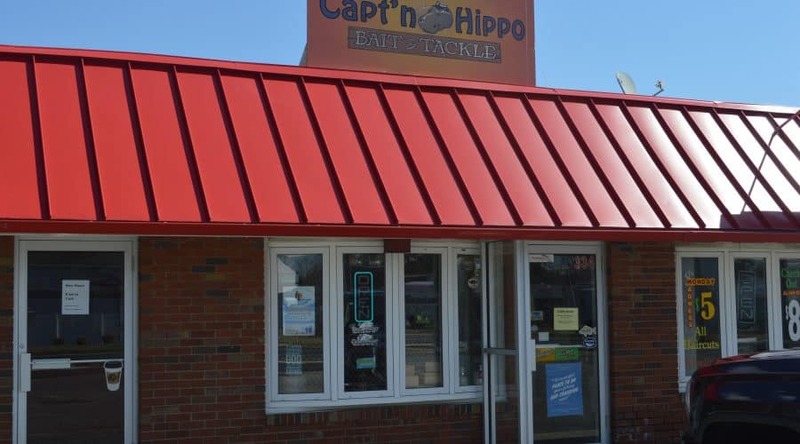 Capt’n Hippo Bait & Tackle – Business For Sale! 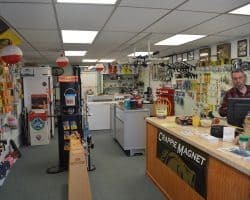 Bait & Tackle business for sale! 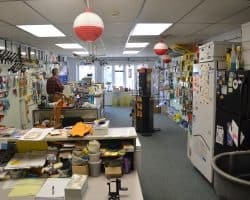 All equipment included except: wire bender, printer and Brothers Tackle. Owner operated – husband and wife. 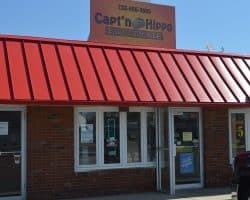 Grump Hippo LLC trading as Capt’n Hippo. Inventory is valued at $8,000.